Kirkby on Bain is a small Lincolnshire village surrounded by beautiful countryside. The river Bain runs through the village, offering a pleasant stroll along the banks, past the village church and school. 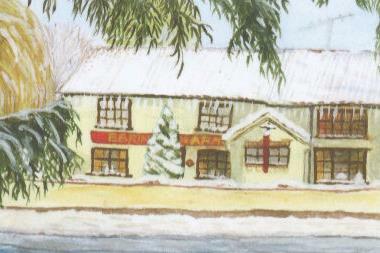 On Main Street there is a splendid old fashioned country inn; The Ebrington Arms. 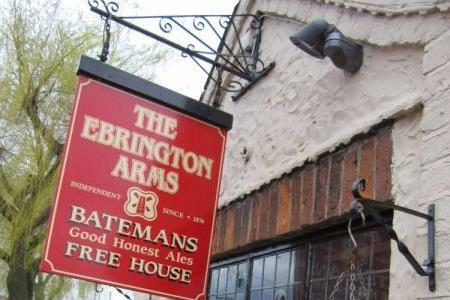 This family run establishment, serves wonderful homecooked food alongside a great selection of real ales. The garden has plenty to keep children amused (spot the pygmy goats high up on their arial platform). Pay us a visit soon!! 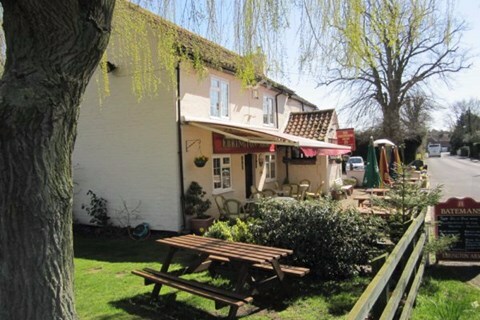 Rose Cottage bed & breakfast is a self contained, 400 year old, mud and stud thatch cottage.